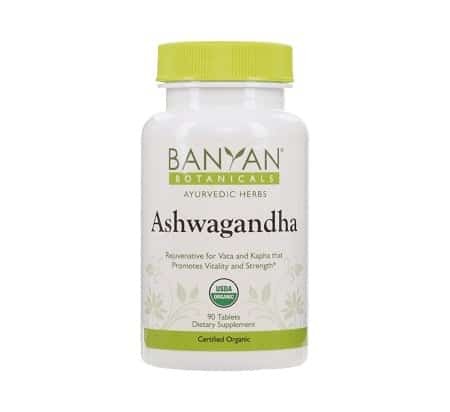 Ashwagandha is one of the most highly regarded and commonly used adaptogens in the Ayurvedic pharmacopoeia. Maximizing the body’s ability to resist stress, it enables the body to reserve and sustain vital energy throughout the day while promoting sound, restful sleep at night. It is considered one of the best herbs for calming vata and for revitalizing the male reproductive system. 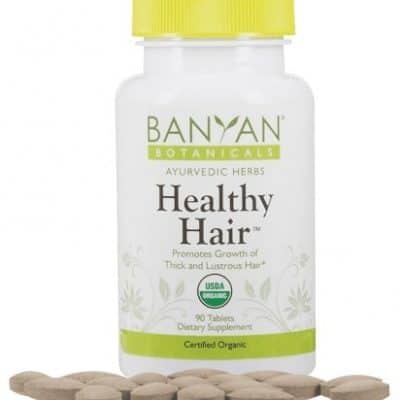 Suggested Use: Take 1-2 tablets, once or twice daily, or as directed by your health practitioner. Not for use by pregnant women. 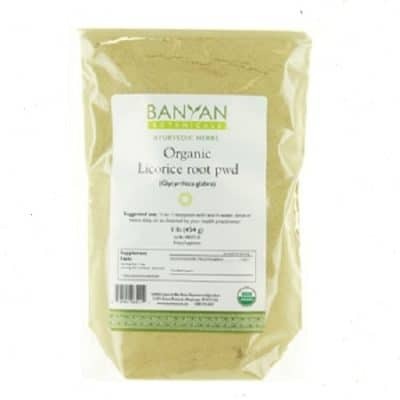 Certified Organic Ashwagandha root (Withania somnifera) 500 mg.
Other Ingredients, from natural sources: organic maltodextrin, organic gum arabic, organic rice flour. Free of gluten, soy and dairy. 100% Vegetarian. 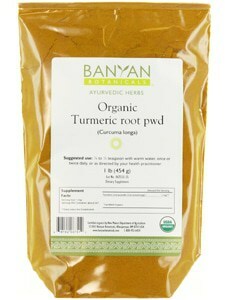 We are proud to feature Banyan Organics. 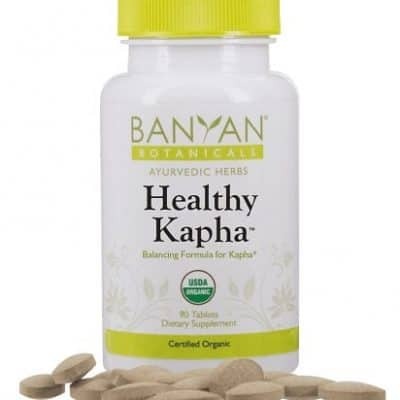 These very special Ayurvedic formulas are geared toward the health and well-being of each individual dosha. Maintains healthy digestive acid levels and a healthy stomach lining while supporting a comfortable post-meal experience. USDA Organic tablets.